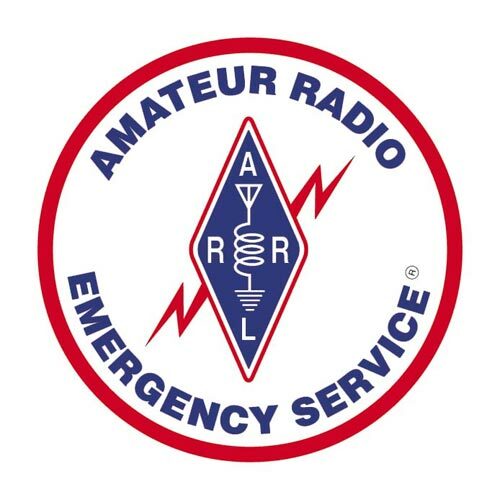 On SATURDAY, October 7th, the annual ARRL/ARES Simulated Emergency Test (SET) will take place, and Saratoga County amateur radio operators will be taking part. The objective is to activate as many stations from as many county locations, including served agencies, as possible. The goal is to demonstrate that our county can activate a corps of radio operators quickly in case of a real emergency. Points are awarded based on the nature of each QSO, and each county will report its results to the section emergency coordinator for ENY by noon that same day. The exercise begins at 9 am and runs until 11 am for home, portable and mobile participants. You can take part by checking-in to the club’s linked 2-meter repeaters (147.00 & 147.240) or 147.360 at or about 9:00 a.m. to obtain an assignment. This year we’ll be focusing our efforts on the Northwestern portion of the County. If you can commit to a few hours on Saturday morning, maybe up until noon if we’re getting good results, take a drive towards the Northwestern portion of the county and check-in with NET control. We’ll be looking to test communications in the following areas: Providence, Edinburgh, Day, Hadley, and Corinth. You may need to use the Warren County repeater 146.730, minus offset, 100 Hz at some of the locations so you should check to ensure you have that frequency in your radio(s). Check-in to the SET network on the club repeaters from each location. Do this as many times as you can … then enjoy your morning, knowing you’ve made a real contribution to Saratoga County’s emergency preparedness. The RULES for scoring are available. Also, ARRL SET FORMS (and lots of other useful stuff). Look for “Form A” towards the button of the list.